Baertec pvc window corner welding machines with 2 years guarantee are available with different models. Professional welding results with 0,2 mm welding process and 2 mm welding processes for white colored pvc window profiles and laminated colored window profiles are available. 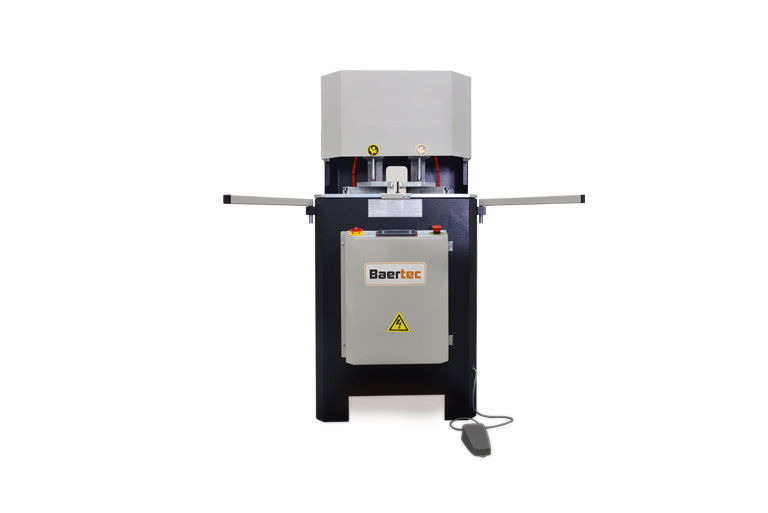 Baertec machines are with CE norms and extra full safely and also without in two different prices. Highest quality guarantee for your manufactured windows always a quadrat window with special sensors.